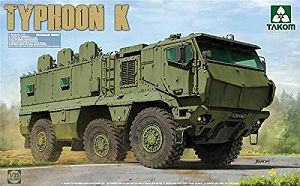 This set of resin replacement wheels is designed for the Takom kit #2082 Russian MRAP Typhoon K and consists of six wheels cast in a light grey resin as well as a set of masks for painting wheels, no instructions are included as you don't really need any with the wheels being a straight replacement for the kit vinyl wheel/plastic hubs. 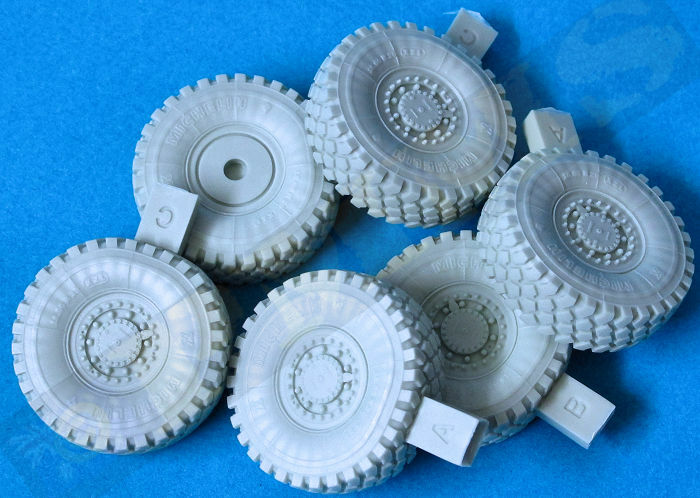 The sidewall embossed detail is also very nicely represented along with clean crisp tread block pattern around the wheels that also include the lower ground contact bulged effect. 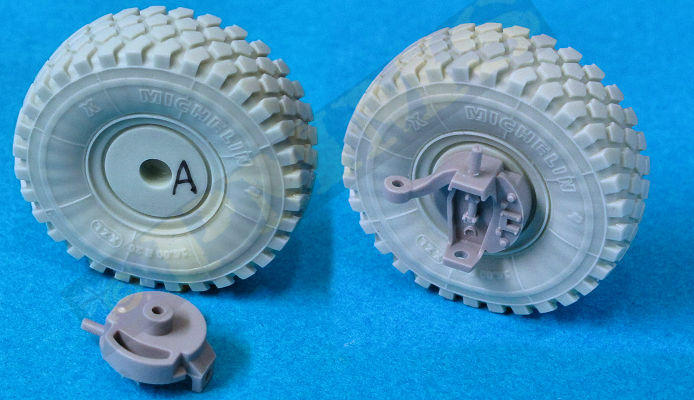 The only blemish on some of my wheels was one or two small air holes next to the casting plug, but these are hidden once the model is sitting on its wheels so not worth bothering about. The set includes two wheels each marked as A, B and C one set for each side of the vehicle with each wheel having the hub orientated differently in relation to the ground contact bulging effect so you don't end up with all three wheels on one side looking the same, I nice inclusion. You can also alter the position you fit the wheels on the opposite side to further mix up the hub orientation if you wish, you should also note the treat block pattern is the same orientation on each side of the vehicle and is not mirrored like on US or other modern vehicles, this is correctly depicted on the Def resin tread patterns. 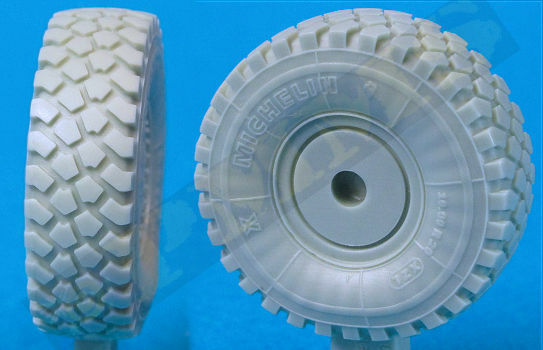 Showing the enhanced detail on the Def wheel hubs and sidewalls. 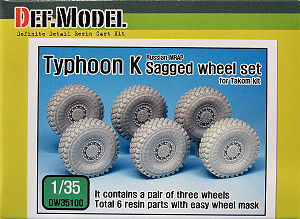 This is cleanly cast set of replacement wheels for your Typhoon K with minimal clean-up and a marked improvement in detail over the kit wheels to enhance the overall appearance of the kit, fitting is easy as they are a straight replacement for the kit wheels along with the paint marks to aid in the finishing of the wheels. 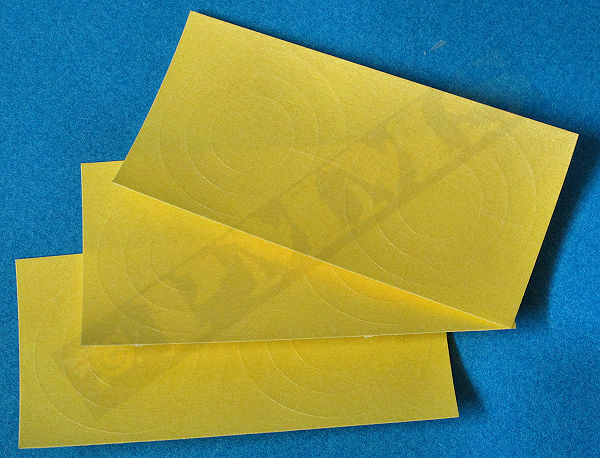 Highly recommend update to improve the detail levels as well as for those who simply aren't fans of vinyl type wheels in kits.